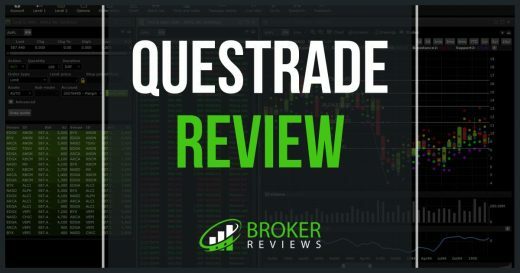 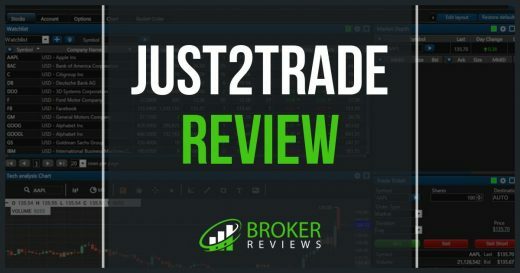 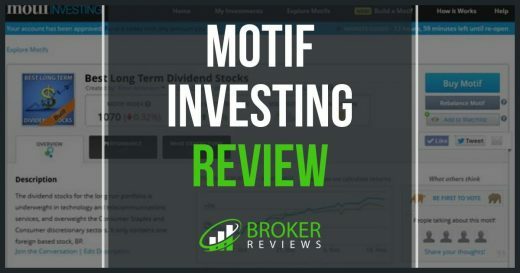 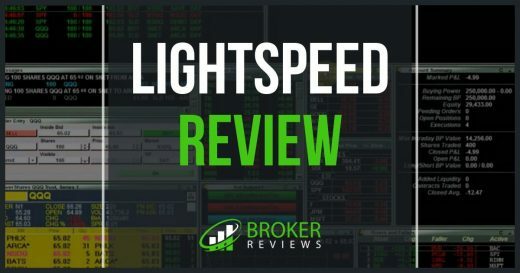 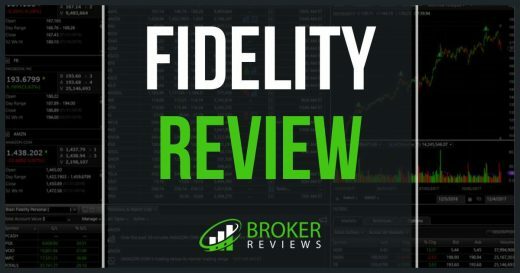 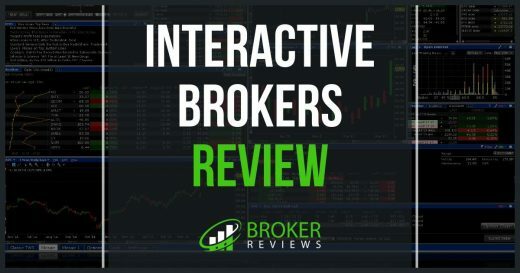 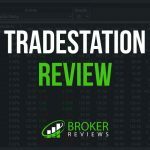 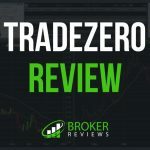 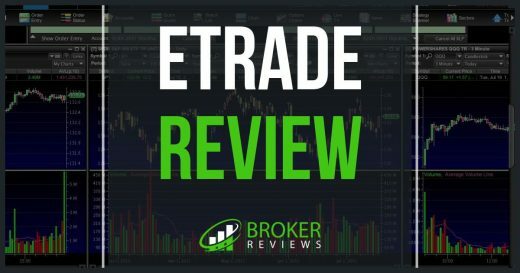 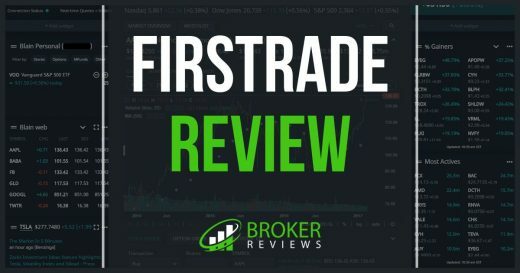 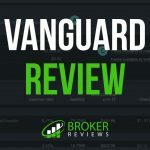 Interactive Brokers: How Does This Trading Broker Compare? 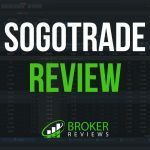 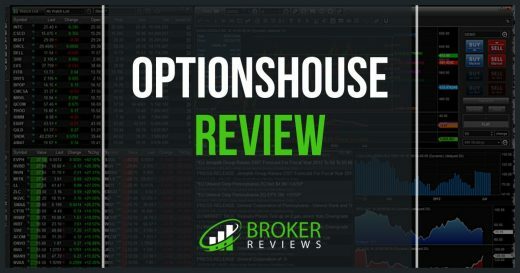 OptionsHouse Review: The Best Service for Options Traders? 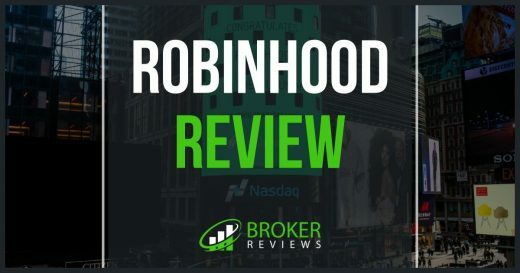 Robinhood Review: Can Free Stock Trading Work?